I recently spent the day cozying up with the lovely Crystal of Crystal Cartier Photography. I love gloomy, winter days curled up with a hot cup of tea and a good book. LA winter days are even better because you can spend them outside! Check out her yummy blog here. It's always a blast shooting with Crystal! P.S. 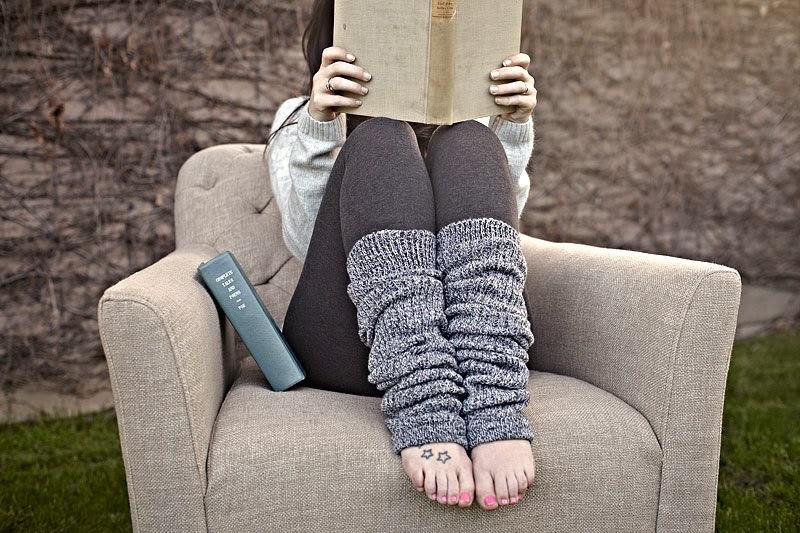 Get a load of those leg warmers!